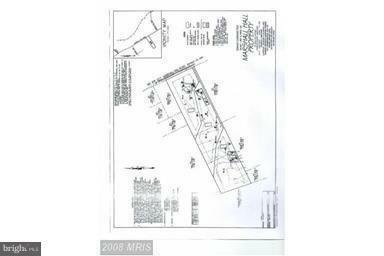 ***ATTENTION BUILDERS*** Lot can be subdivided into 3 lots with 3 approved and recorded perc sites. Engineering work has begun. Listing agent has sewage easement plat available for view.